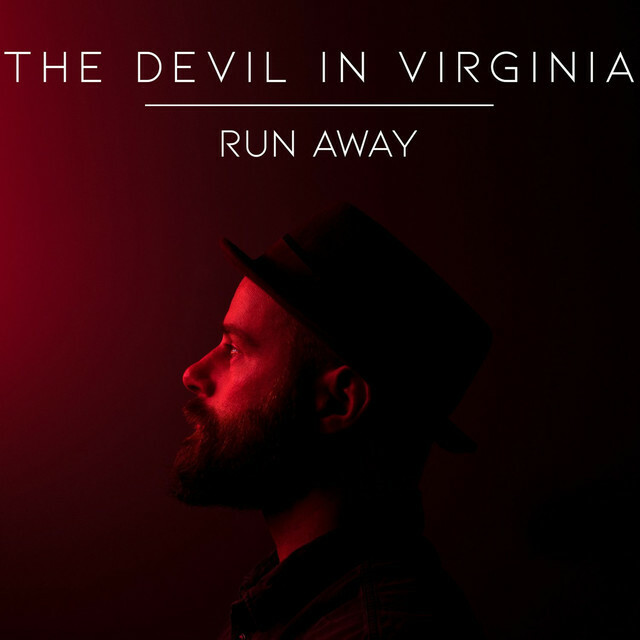 Home / brand new / brand new artist / música / The Devil In Virginia / The Devil In Virginia Unveils New Single "Run Away"
The Devil In Virginia Unveils New Single "Run Away"
The Devil In Virginia, the solo project of UK singer-songwriter Rhys Evans, has just unveiled his brand new single Run Away. What caught my attention at first were the beautiful acoustic-guitar chords and the haunting harmonies in the intro. There's something about his vocals that just got me hooked on the song. They convey the emotion of the lyrics and the tone is quite perfect to the genre of Folk-infused Americana. I also like the vulnerability and intimacy of the song! Stream this lovely song below! With Run Away I wanted to create a beautiful song about reflection where the listener was able to focus on the words and meaning of the music.